While Lytro’s desktop software is nice and easy to use, you may want to have a deeper look into the LightField Pictures you’ve created with your own Lytro LightField camera. The first person to reverse-engineer the Lytro .LFP File Format and make the results available, was Nirmal Patel. The source code of lfpsplitter is available in the lfptools project on GitHub. Download the lfptools files and copy them to c:\cygwin\home\<username>. When compiled successfully, you’ll find a new file named lfpsplitter.exe in that same directory. Start your Windows console (Win XP: Start – Run – cmd; Win7: Start, enter “cmd”, press Enter). lfptools will output metadata, depth lookup tables, and (1) the raw image file (when extracting from the full .lfp file) or (2) the different focal depth layers as JPGs (when extracting from a -stk.lfp file). I have the same problem. I am working on Win Vista 64 bits. I don’t have a Lytro camera but thinking about getting one.. what I’m interested in is the depth information. from experience, i’d say that it’s impossible to get any refocus effect (which is based on the depth data) between objects that are about 1.5+ meters from the lens, in Everyday Mode. Creative Mode allows you to capture more depth, but on a limited range of distances (e.g. refocus between 3-5 meters in one situation, but you can’t refocus on objects closer or farther away). Worked for me – thanks. I am off to search but any info on how the stack of images are organized would be useful – looks like different focal planes and then different viewpoints? Hi, how was it that you were able to import these stacklq.lfp files? I’ve been trying with the img-stk.lfp and they aren’t opening for me. This was before Lytro updated the file format to improve data compression (I believe around Desktop version 4.0). As far as I know, lfpsplitter never made the upgrade. 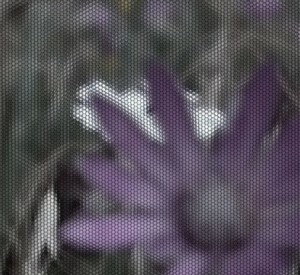 I know it’s not likely but I was wondering if you know of any way to use lfpsplitter or anything like that with the recent lytro desktop? It’d be much appreciated. For me the lfp splitter works with the illum files. Only the RAW imagefile is messed up. Koala have you found an alternative yet? Where are the illum sample lap raw files? I want to play with them in the lytro desktop software package to be able to make a buy discussion on the ileum. we don’t have Illum raw files, as the camera has not been released yet. Hi, I could not install Cygwin for windows 7 64 bit. the link for cygwin installation tutorial dose not work. a Google search reveals many tutorials on how to install cygwin, e.g. https://www.cygwin.com/install.html or http://www.dogsbodynet.com/openr/install_cygwin.html. 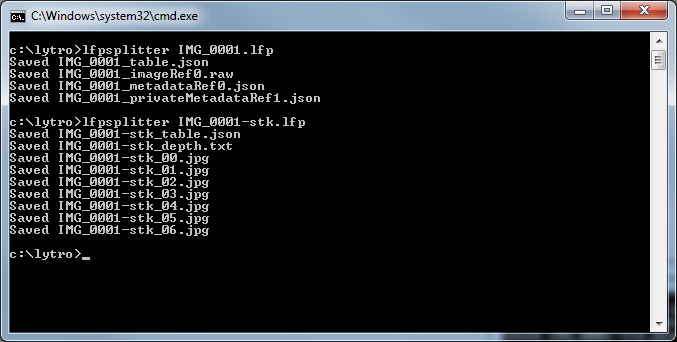 Can someone send me a dropbox link of there lfpsplitter.exe it says there is no file input. That it wont compile. Please, I have a limited amount of time. Nothing is working according to the tutorial, I did everything right checked 3 times, but no results. There’s a good chance that this won’t work for your system, but go ahead and try it. Hi. Thanks for the post. It is very useful. Does it also works for the new Lytro Illum camera?